I’ve been creating user focused design since 2007. I believe quality design is great problem solving and leads to unobtrusive user experiences. My insatiable thirst for knowledge drives me to better myself both as a designer and front end developer. By day I’m an Interaction Designer at Google, and by night I’m a husband-father. Drop me a line for my full portfolio. franc is an app I’ve been developing with @ajlewis and @jalder. 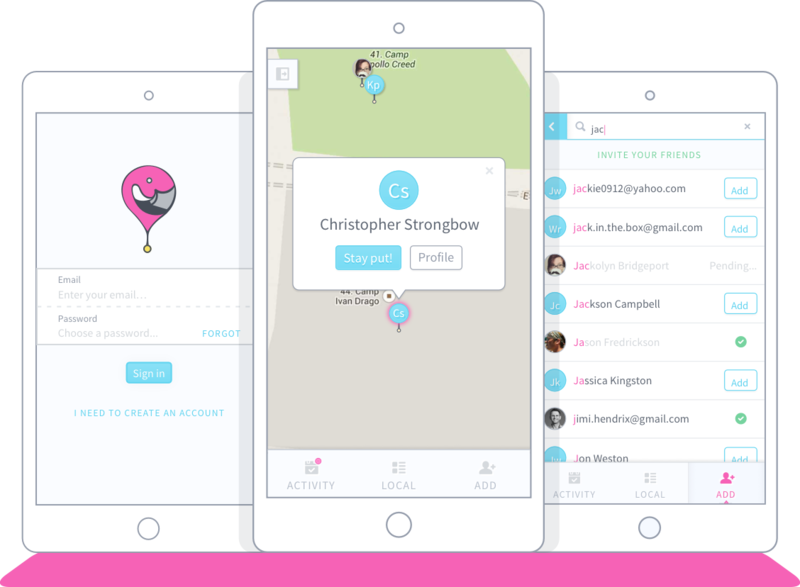 It’s an app that helps concert-goers find and meet up with their friends. It is still in development but feel free to view the promotional site or some of the designs on dribbble. 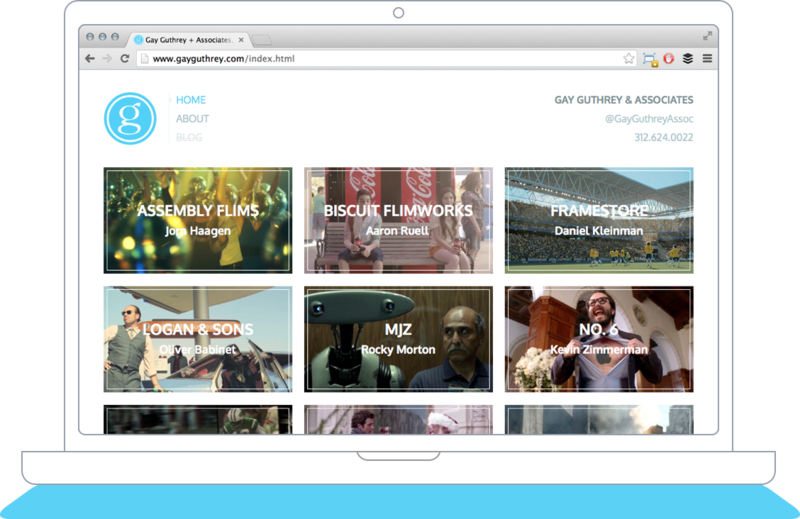 Working on refurbishing Gay Guthrey + Associates online presence. We’re completely revamping it by creating a responsive, clean, single page site. I’m currently coding the front-end then I’ll pass it off to @jalder so he can do some CMS magic. Live site coming soon! 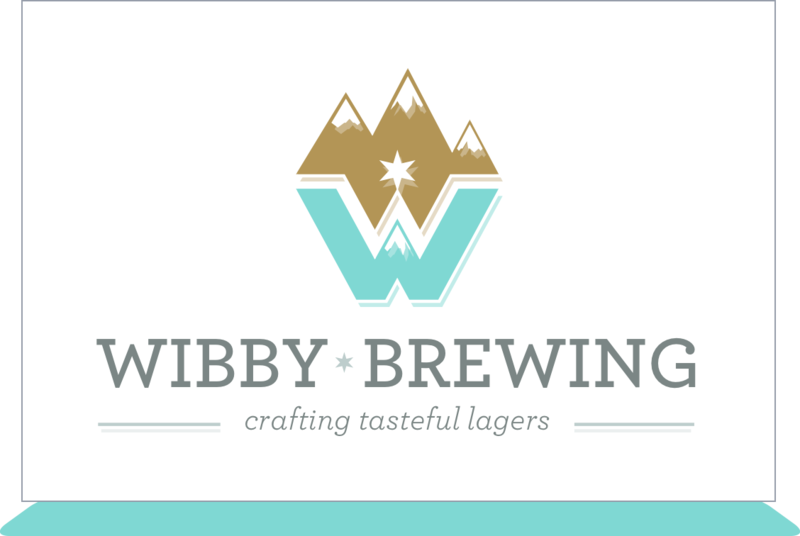 Wibby Brewing is a new brewery in the works by @rwibby1 and @TedRisk. I’m collaborating with @martybarty on the branding for this lager house. Currently I’m working on the can design. You can follow the project’s progress on dribbble. 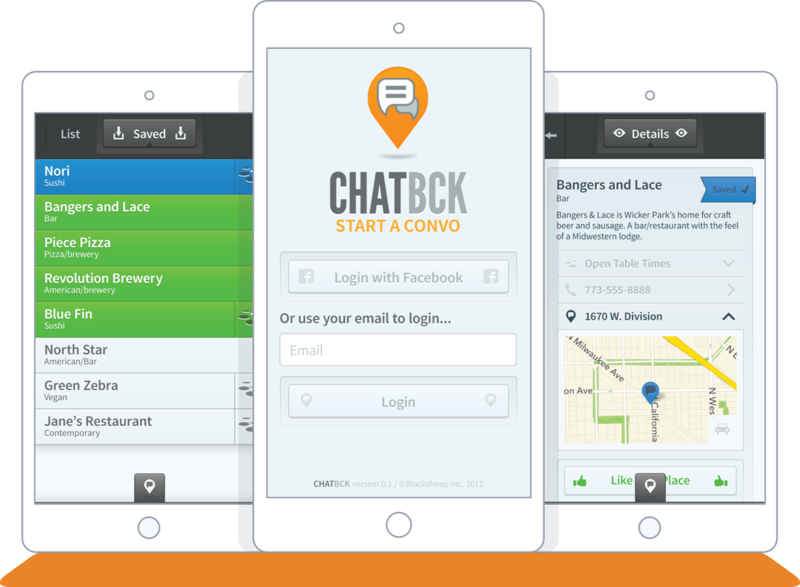 ChatBck is an app I had the pleasure to design for BlackSheep. I was also able to design the branding for this app. 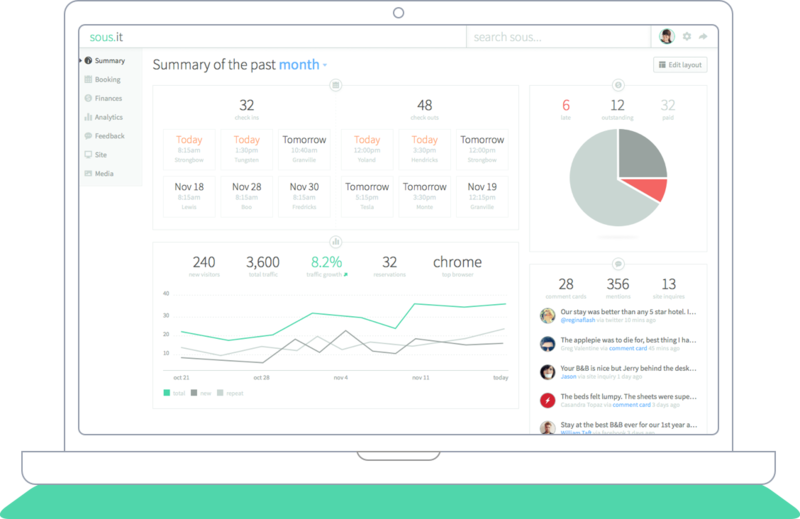 It is a consumer app that will be available for both iPhone and Android. That’s all I can mention because I’m still under NDA. © 2014 James Wenzel I used to work with notch on franc and sous.